It's been in the pipeline since last year but French fitness wearables and health accessories brand Withings has ceased to exist. 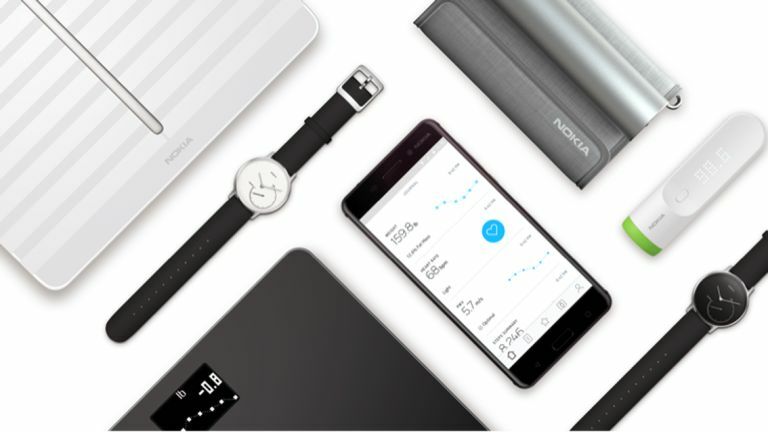 It is now part of Nokia's new Digital Health arm. To mark the occasion, there's an update to its Health Mate app, and a £55 body monitor scale – affordable by the standards of such things – that tracks weight trends and BMI and offers 'personalised coaching' and compatibility the MyFitnessPal calorie-counting app. Also new is BPM+ (£115), a compact and portable blood pressure and heart rate monitor. It's FDA-cleared and medical CE approved, ensuring accurate monitoring of blood pressure and heart-rate over time. It can share data with doctors, potentially helping in the management of treatment of hypertension. To date, Withings has made rather stylish IoT devices, from the Activité Steel HR – arguably the most wearable of all fitness wearables – to the Home connected camera. Most of them will continue to be produced under the Nokia banner, although going by the press release it appears to be time to say goodnight for the last time to the Aura sleep monitor and alarm clock.